Unlike public WiFi access points in airports and coffee shops, work and home, private WiFi networks are protected by a passcode. To connect to these networks, you’ll have to provide the required passcode, and only then, you can gain access and browse to your heart’s content. The same is applicable for WiFi hotspots created through the use of an Android device. As good as this password protection is, it can quickly get more tedious if the code is alphanumeric, long and complex. A QR code may come in handy in such a situation. 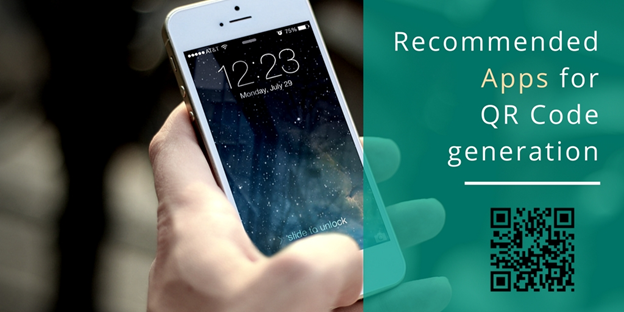 You will need the name of your network and a pre-set passcode for the creation of a QR code. 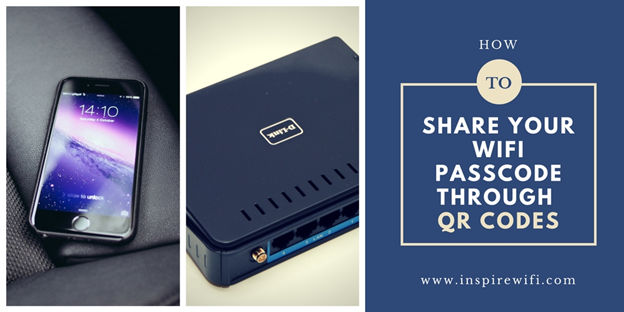 In case you didn’t set up your network on your own, you may be able to find these details written on your router/modem or in the manual provided by your internet service provider. Or you can simply ask the company or the person responsible for setting up your WiFi. The QR code generator from ZXing project can be a popular choice. It’s free, and even a layman can use it at a moment’s notice. There are also plenty of QR code generator apps available on iOS and Android platforms capable of doing the trick nicely. Download the QR code, print it like you would any other document, and put it up for display. Make sure you put it somewhere visible for trusted visitors; not for the ones you wouldn’t want accessing your wireless network. This one’s one of the most popular apps you can use to generate a code at a moment’s notice. Inspired by the Android Holo theme, it comes with a beautiful design and an exceptionally simple user interface. Just generate, scan, and connect; honestly, it can’t get easier than that. Enter the name of your network (AKA SSID). Select the security type (WEP, WPA, or Open) and generate. Show the QR code to another person or send it through email, Dropbox, etc. You can also print it if you want. The WiFi QR Code Generator app is available on Google Play and can be downloaded for free. This app lets you share your WiFi passcode by writing it on an NFC tag or through the generation of a QR code. Most of the barcode scanner applications will recognize the QR code, and the NFC tag is made in the same way as that of Android since the introduction of its “write to NFC tag” feature on Lollipop. Install the application on your phone and open it. You will see a list of available WiFi networks on the home screen. Select your network from the list. Enter your WiFi password and select “OK.” The QR code will be generated. If you want to create an NFC tag, go to the NFC tab and click on the “Write to Tag” button. The tag will be created in less than a second. The WiFiKeyShare app is available on Google Play and can be downloaded for free. 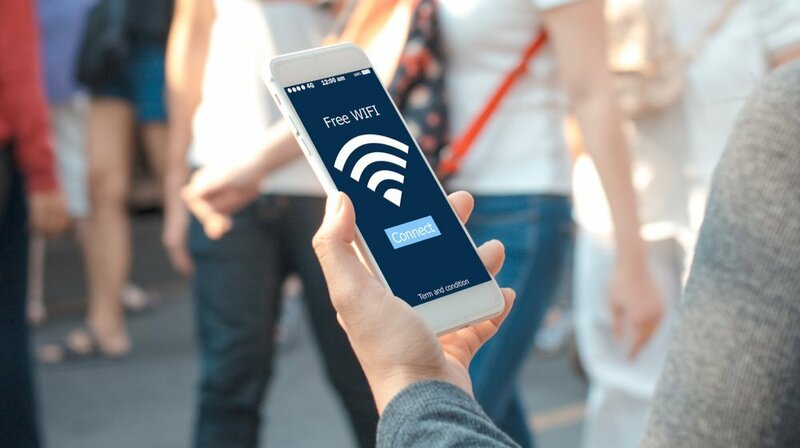 The InstaWiFi app makes it easy for you to connect and share WiFi networks with your guests instantly through the use of NFC tags and QR codes. Install the application and open it. If your mobile device supports NFC tags, you’ll see two tabs on the home screen: NFC and QR codes. Select your network name from the list of available networks. Select the network authentication type and enter your password. The QR code will be generated instantly. For creating an NFC tag, tap on the “Write to Tag” button. The InstaWiFi app is available on Google Play and can be downloaded for free.